Do your delicate whites quickly become discoloured? Then HEITMANN Cold Decolouriser is the right choice for you. 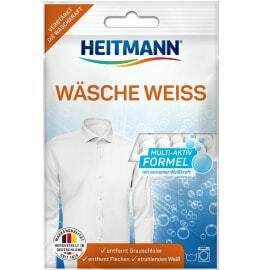 Reliably removes discolouration and greying from your delicate whites, even on a cold wash.
Delicate white cardigans, blouses, or tops usually need to be washed at lower temperatures. HEITMANN Cold Decolouriser is the solution for discolouration and greying. It reliably removes discolouration and greying from delicate whites and is also ideal for wool and silk. Simply immerse your fabrics in the decolouriser solution for 24 hours. One package contains enough solution for up to 1.5 kg of laundry (dry weight). For severe discolouration, use with just 800 g of laundry or dissolve two packages of HEITMANN Cold Decolouriser in 6 litres of water. HEITMANN Cold Decolouriser tackles it all, from white silk blouses to woolly jumpers—gently removing discolouration from your delicate whites. Add one to two packages of decolouriser to 6 litres of water. The laundry should remain in the decolouriser solution for 24 hours. 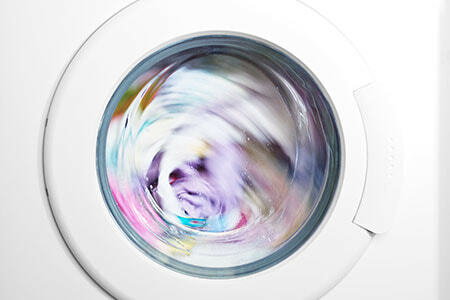 Rinse the laundry and wash using detergent. 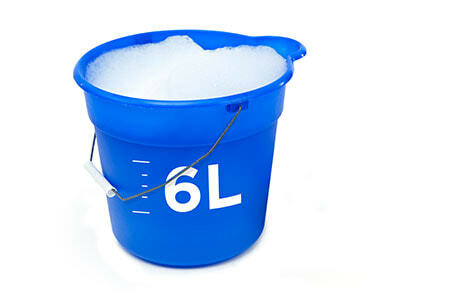 Fill bucket with 6 litres of cold tap water (approx. 20°C). Dissolve the contents of HEITMANN Cold Decolouriser in the water. Now place max. 1.5 kg of laundry into the solution. Immerse laundry fully (e.g. using a spoon). Cover bucket tightly, using a weighted-down plate, for example. Ensure room is well ventilated. The decolourising process takes 24 hours. 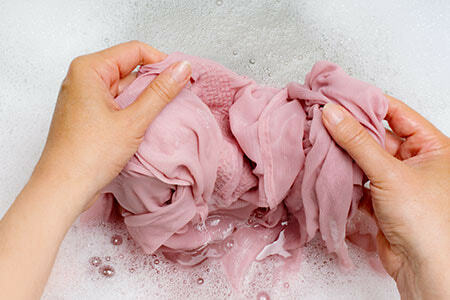 Then rinse the laundry and wash using detergent. Do not mix with other detergents or acids. Do not use decolouriser for cleansing the body. We recommend that you wear rubber gloves. When using in a bucket, please ensure good ventilation and cover the bucket. Do not use this product in an open container if you have a respiratory problem such as asthma. 15–30% reduktive Bleichmittel (Natriumdithionit), Duftstoffe.